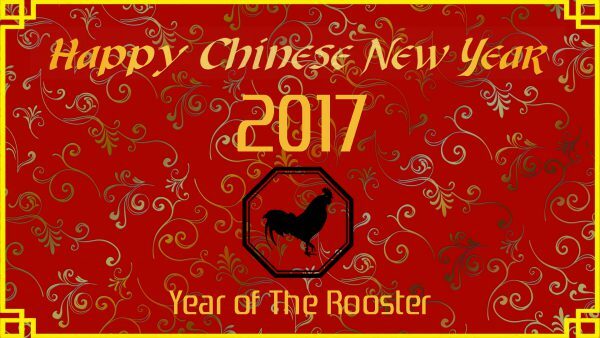 The Chinese Association of Northern Nevada will host the 2017 Lunar New Year Festival in downtown Reno! 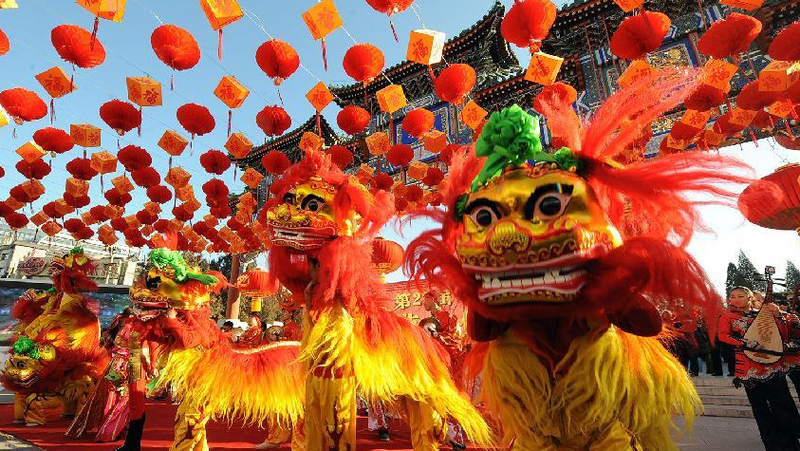 Enjoy traditional Chinese food, professional Lion & Dragon dancing, Kung-Fu, and other performances. The event takes place at the Reno Ballroom, located in the heart of downtown. 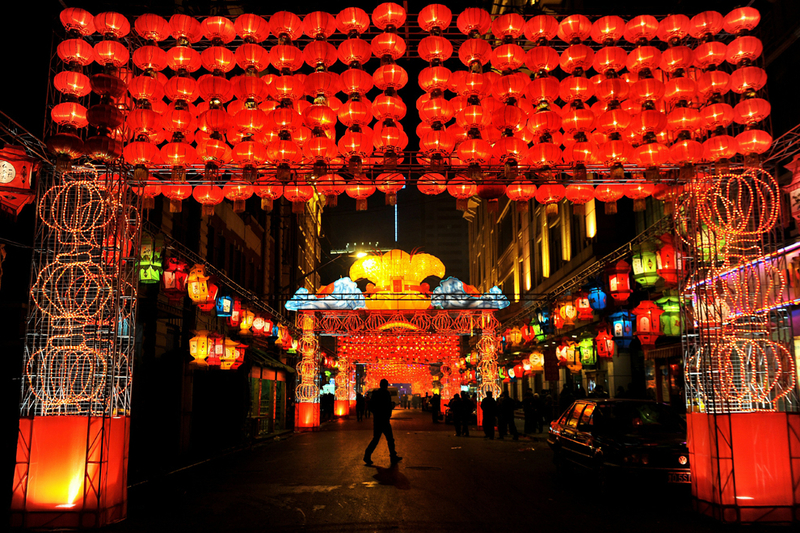 Chinese New Year, known in modern Chinese as the "Spring Festival". 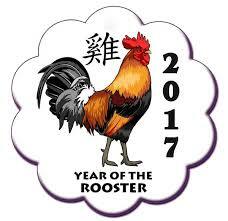 The New Year festival is centuries old and gains significance because of several myths and traditions. 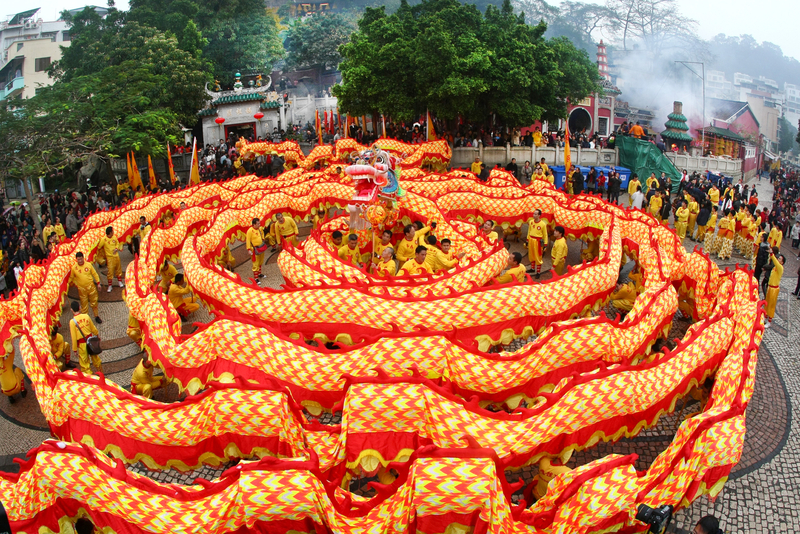 Traditionally, the festival was a time to honor deities as well as ancestors. Windows and doors will be decorated with red color paper-cuts and couplets with popular themes of "good fortune" or "happiness", "wealth", and "longevity". Other activities include lighting firecrackers and giving money in red paper envelopes.